Our savory pork sausage patty is ready in just minutes. 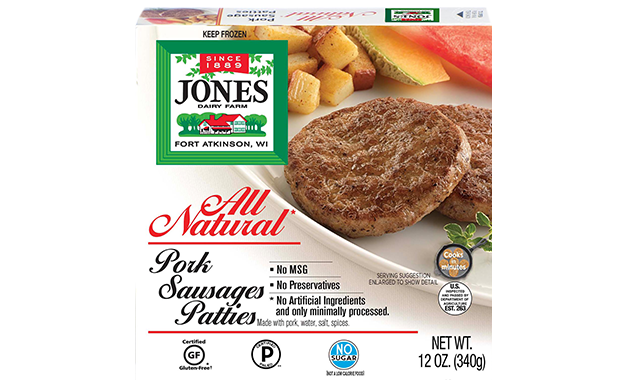 Our No Sugar All Natural Pork Sausage Patties are made with the same recipe that made us famous more than 130 years ago. Still made with only four honest ingredients, it’s a tradition that you’ll feel good about eating. And since we never add binders, fillers, MSG or sugar, our Certified Gluten-Free pork sausage patties are a great addition to a Keto or Paleo diet. Like all of the products in our original All Natural line, these patties are uncooked and found in the freezer section.